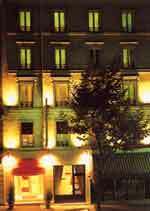 The hotel Mirific Opéra is located near the Opera, Montmartre, the Moulin Rouge and is 3 subway stations from the department stores. 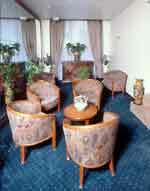 At 20 minutes from the Trocadéro and the eiffel Tower. 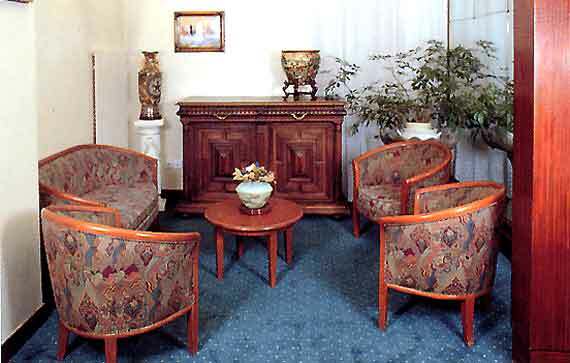 For the comfort of its clients, the Hotel Mirific Opéra offers internet, fax, minitel, photocopier at their disposal, a cold buffet breakfast is served in a very beautiful vaulted room. All the team of the Hotel Mirific Opéra will be at your disposal to help you to have a pleasant stay in Paris, whether the purpose of your trip is tourist or business. The hotel Mirific Opéra offers 66 modern rooms with baths or showers, toilet, direct telephone line Satellite TV, safe, hair-dryer. Many rooms give on a calm interior courtyard. Public carpark in the vicinity with a preferential rate for the customers of the hotel.